Wonder is a feeling of surprise mingled with admiration, caused by something beautiful, unexpected, unfamiliar, or inexplicable. It is being open to the mysteries of life. When we look at the grandeur of nature, it can move us deeply. It is our soul’s appreciation for that which is precious and inspiring. “Look up at the stars and not down at your feet. Take Time to contemplate beauty. Be inspired by life’s mysteries. Be present in the moment. 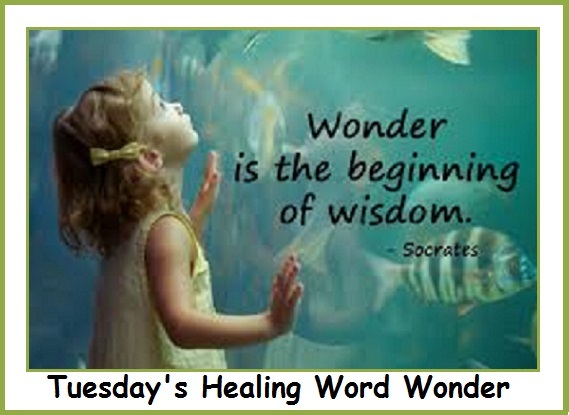 Be mindful of signs and wonders. Believe that your life is meaningful. 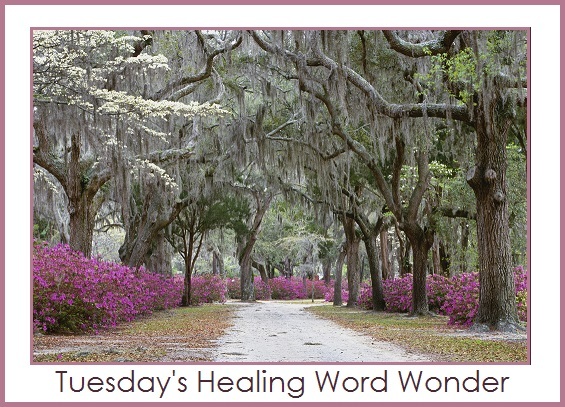 Do you ever WONDER how healing your smile is for others? Peacock Ore (also known as Bornite) brings freshness and newness to ones life. This stone stimulates one to seek further heights and initiates the ability to enjoy joyfulness in the moment. It protects from negative energy and provides insight of blockages in life which stop us from moving on. If you are having a bad day or have lost the feeling of joy in your life, try wearing or carrying this stone around with you for a while. Bornite can bring you the ability to see and appreciate happiness, as well as a feeling of acceptance that all is exactly as it should be, exactly as it is! 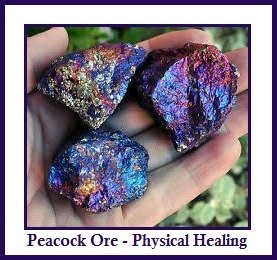 Peacock Ore is one of the strongest physical healing stones in the mineral kingdom. It has the ability to align every chakra. When used for healing, especially in the area above the navel chakra, it assists in the flow of adrenalin. Bornite will increase alkalinity. Also, it can be used to lower calcium levels in the body. This would work well in treating arthritic conditions. When used below the navel chakra, the Peacock Ore will increase the acidic level and lower one’s alkaline level. In this position it will also help lower the sodium content of the body. 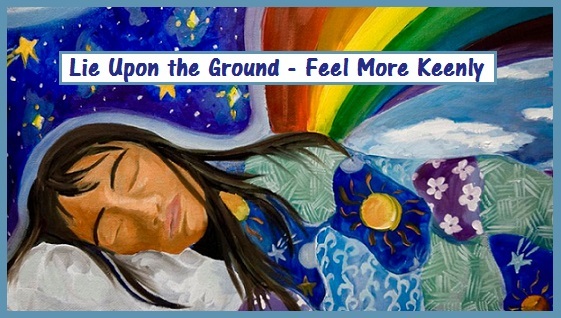 There is no exception after having minimal contact with Peacock Ore, an individual will be in a state of harmony and their emotions in balance. 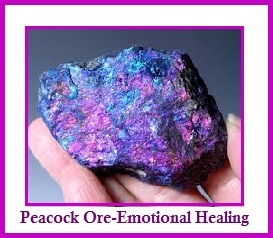 Peacock Ore helps release that which is no longer useful, breaking old patterns of thought and emotion. It separates emotions from intellect by encouraging us to align our thoughts and emotions in a calm manner, and increases our perceptive abilities. Bornite is very beneficial for individuals processing and accepting loss. This is the stone of the rebirther. 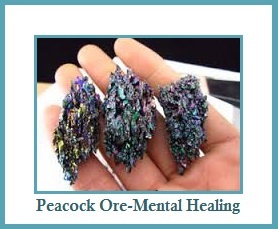 Bornite assists one in integrating and bringing into unity the existing separation of emotions with intellect. it is said to provide one with insight to the obstacles ahead which may block ones progression toward specific goals and provides further awareness of the avenues available for use in circumventing those obstacles. It also filters out that which is no longer relevent, so that one may move forward with more ease. It casts out any ideas or thoughts which no longer serve you. 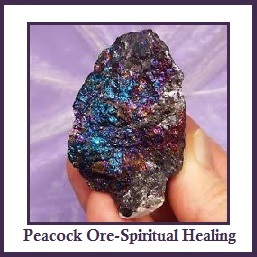 Peacock Ore activates one’s inner spirit for greater spiritual growth. 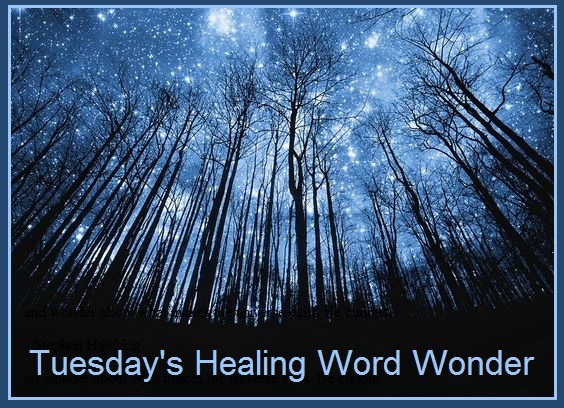 It is said to enhance psychic abilities and increase our inner knowledge and intuition. It is part Copper and part Pyrite. The metaphysical properties of Pyrite are prosperity and abundance, manifesting great wealth and burning away that which is no longer desired or needed. The metaphysical properties of Copper are warmth and healing, resonating with the Solar Plexus Chakra, the energy center for manifestation and self-empowerment. 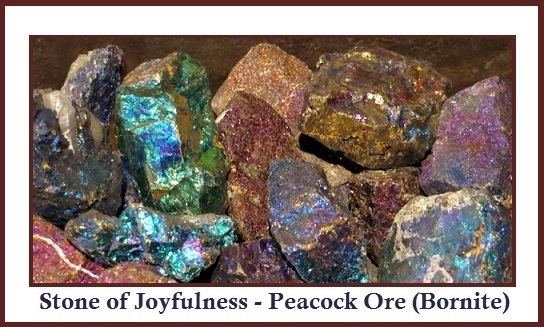 Peacock Ore (Bornite) renews our joyous experiences! which leads to an unknown, secret place. 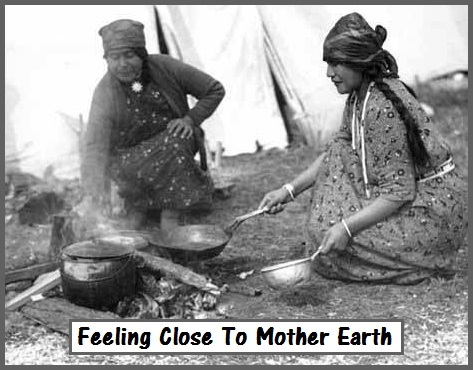 with a feeling of being close to a mothering power. and their altars were made of earth. and away from its life giving forces. and to feel more keenly. 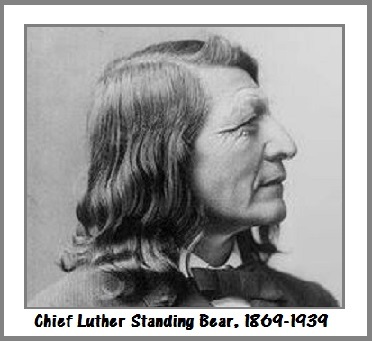 Luther Standing Bear was a notable educator, philosopher, and actor during the twentieth century. 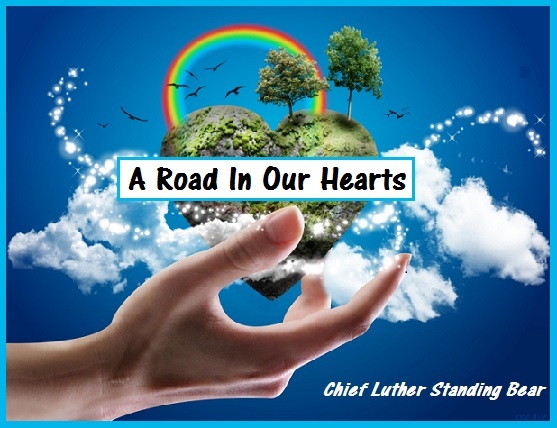 Standing Bear left the confinement of the reservation, but continued his responsibilities, as an Oglala Lakota chief, fighting to preserve Lakota heritage and sovereignty. He was actively at the forefront of a Progressive movement to change government policy toward Native Americans. On February 20, 1939, Luther Standing Bear died in Huntington Beach, California, at age of 70 of the flu while on the set of the film Union Pacific. He was buried in the Hollywood Forever Cemetery, far from his Lakota homeland, with his sacred pipe.